Watch our show at 11:00 Sundays on WKYC-TV Channel 3 Cleveland. 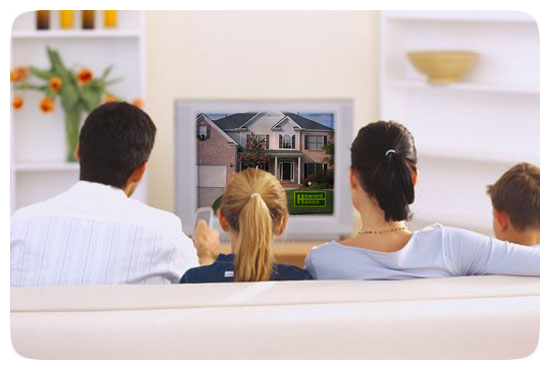 One of the many unique marketing services available through your Howard Hanna Realtor is The Sunday Showcase of Homes, a unique television program that makes looking at homes a convenient, enjoyable and timesaving experience. When you're planning to sell your home, and would like it featured on this program … at no cost to you … call the Howard Hanna office serving your neighborhood. To follow Howard Hanna Sunday Showcase of Homes on YouTube click here.